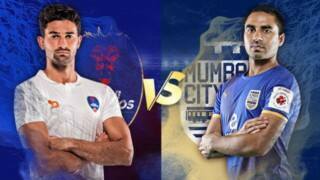 Indian Super League is around the corner and preparations are in full swing. 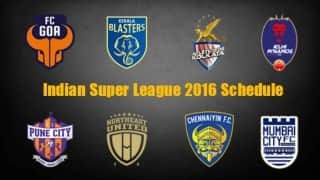 Football lovers in India are eagerly waiting for Oct 1 as ISL season 3 will take off on this date. 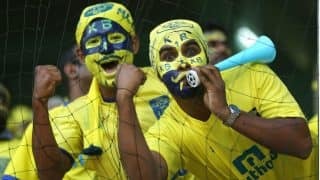 Fans are finding it difficult to hold their horses and want ISL to begin at this very moment. 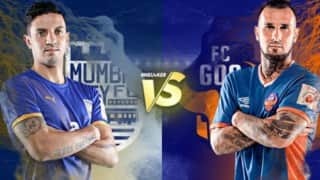 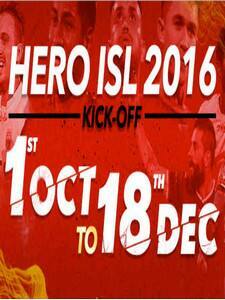 Even though India is called Cricket crazy, you can still find thousand of die hard football fans in this nation.First match of the ISL season 3 will kick off on Oct 1 at 7pm IST and the final will be played on December 18, 2016. 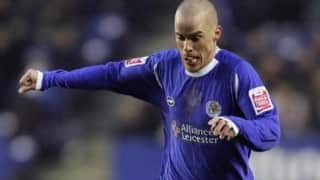 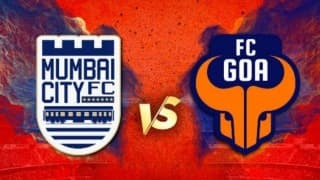 This football fest will go on for 79 days which includes total 61 games. 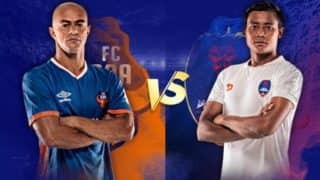 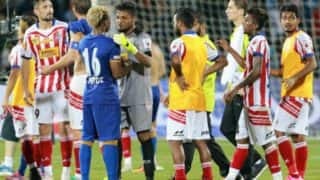 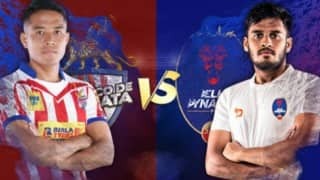 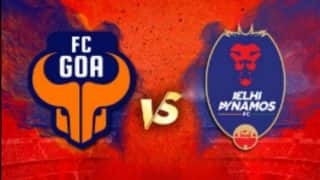 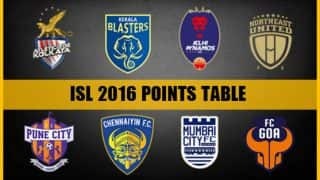 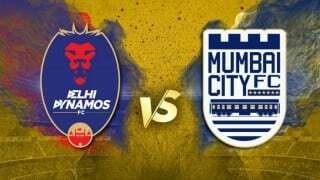 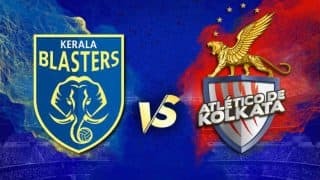 Eight teams which will take part in ISL 2016 are North East United FC, Delhi Dynamos FC, FC Goa, Chennaiyin FC, Kerala Blasters FC, Atletico de Kolkata, FC Pune City and Mumbai City FC.All the matches will be played at 7pm IST and will be broadcast by Star Sports, Sports HD, Star Sports 3, Star Gold and Star Utsav. 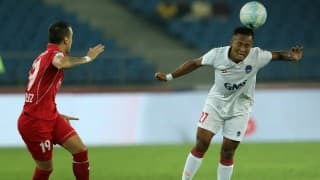 Opening ceremony of ISL season 3 will be held at at The Indira Gandhi Athletic Stadium in Sarusajai, Guwahati on Saturday, October 1 which will be enjoyed by approximately 30,000 football fans present in the stadium. 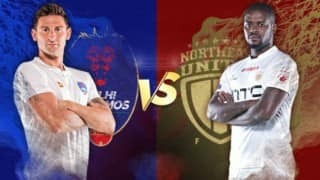 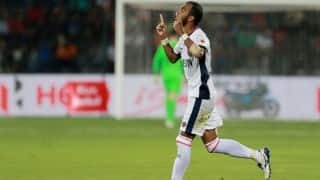 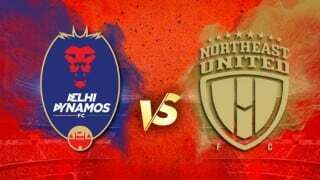 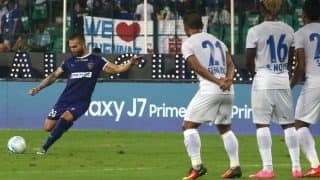 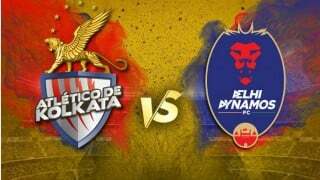 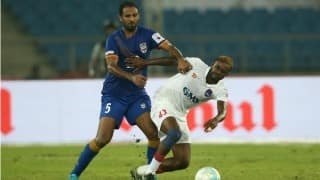 ISL LIVE Score, Delhi Dynamos FC vs NorthEast United FC: Delhi 1-1 North East, it is a draw!